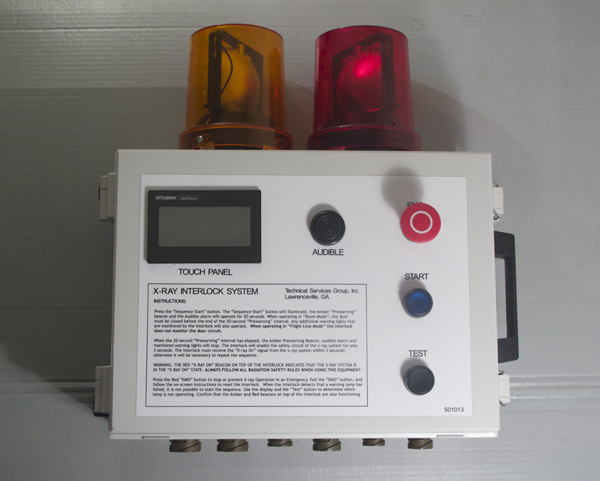 The TSG Room Alarm (National Stock Number 6635-01-547-3921RN) is an X-Ray warning and interlock device based on a programmable logic controller platform. It is the current version of the previous NSN 6635-01-508-1519. 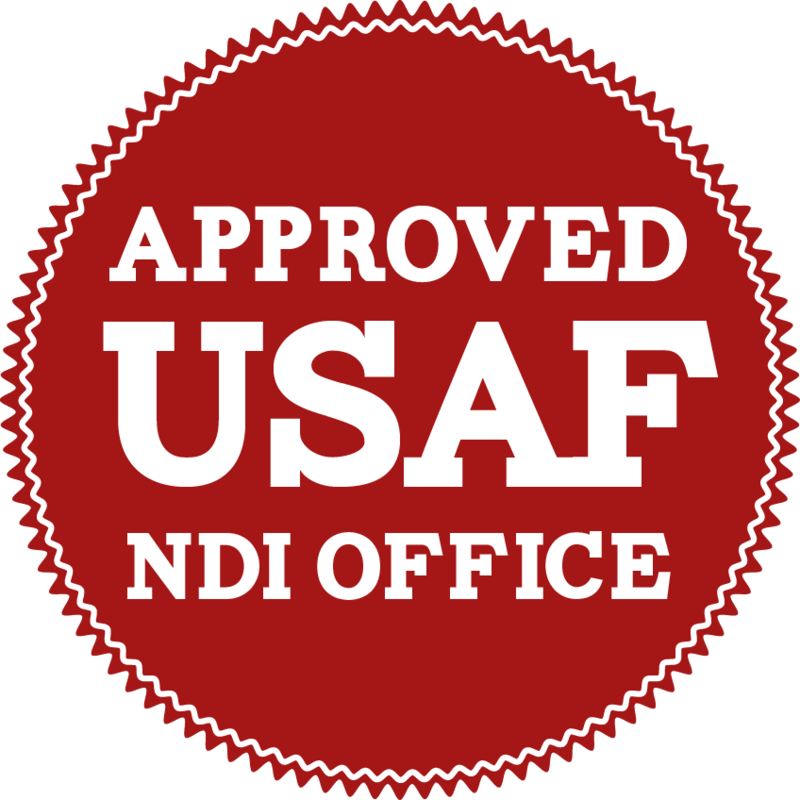 The Room Alarm provides the audible and visible warnings neccessary to meet United States Federal Requirements for walk-in type X-Ray rooms. The TSG Room Alarm provides an interface between the X-Ray room door and access panel interlocks, as well as handling the operation and monitoring of external X-Ray warning lights. The Room Alarm controller is equipped with a touch screen interface, audible alarm, red beacon warning signlas, and all the neccessary controls including an emergency off switch button. 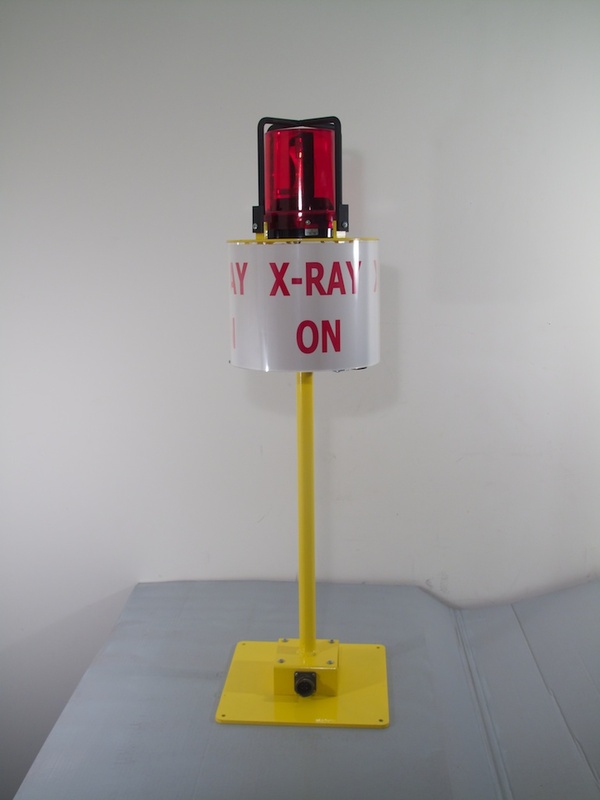 The system is readily expandable with external beacon/alarm stands and operates well with most commercially available X-Ray machines.